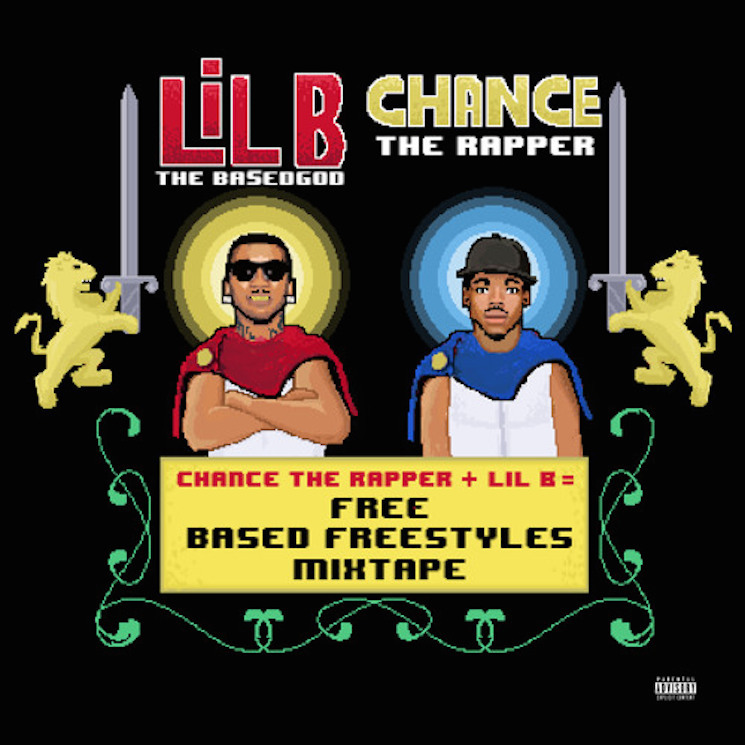 Last year, Lil B and Chance the Rapper blessed their fans with the Free Based Freestyles Mixtape. Turns out they weren't done yet, however, as the pair have just returned with a new B-side. "Beautiful Chicago" offers up even more of the relaxed raps and timeless production from the original as the Based God and Chance drop some seriously solid bars alongside their guest Keith Jenkins. Listen to "Beautiful Chicago" below.